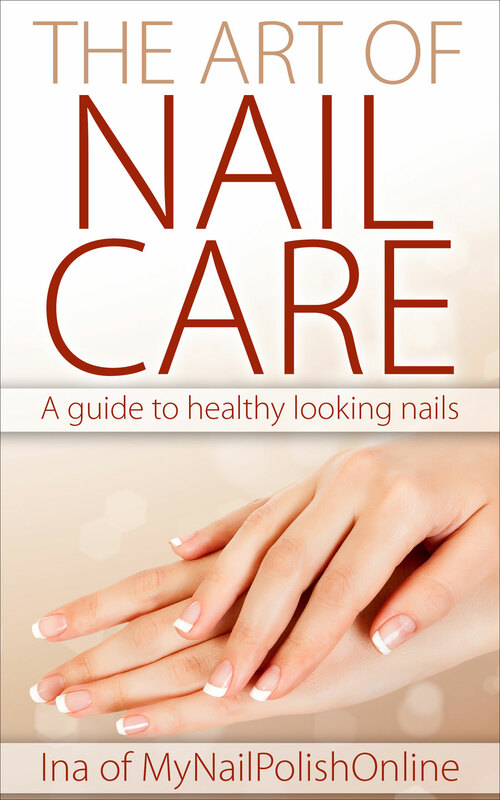 Did you know I wrote a couple of nail related books, a nail art book and a book that explains how to take care of your nails? 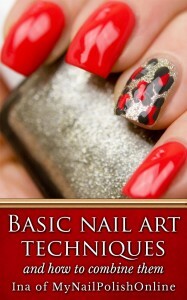 The first one, the nail art book, is called “Basic Nail Art Techniques and how to combine them” and the other one is called “The Art of Nail Care – A Guide to Healthy Looking Nails“. Let’s take a look at them closely. Basic nail art techniques and how to combine them! The book is available at Amazon.com and you will need to either have a Kindle or a Kindle reader app for your computer, smartphone or tablet which is available to download here. Since December 2017, the book is also available as a paperback. There are a couple of chapters at Amazon.com for previewing, so don’t hesitate, take a look at them. This book is only available at Amazon for Kindle right now. There are a couple of chapters and sub-chapters to look through if you click on “Look Inside” on top of the book cover at Amazon.